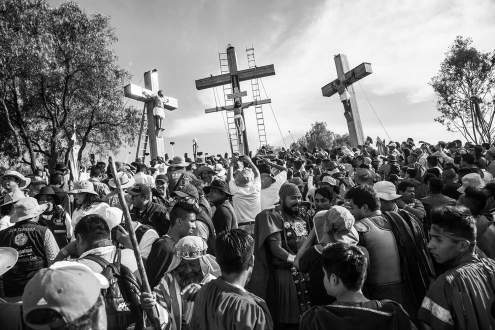 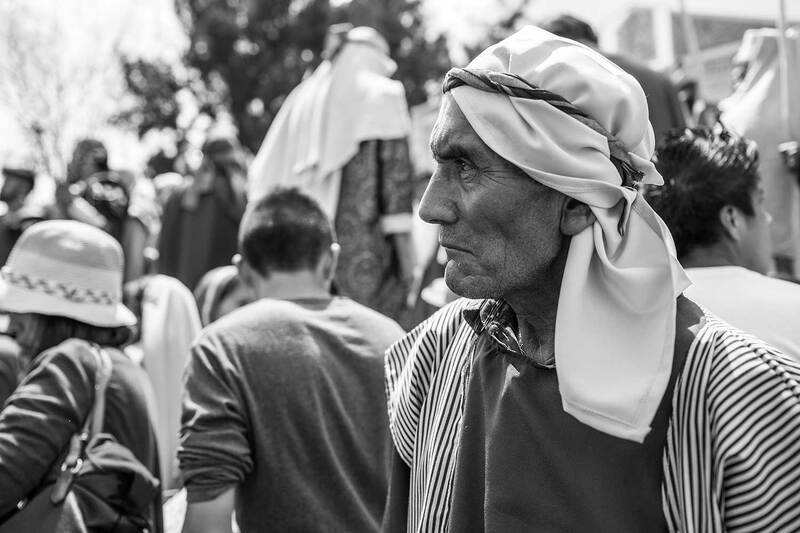 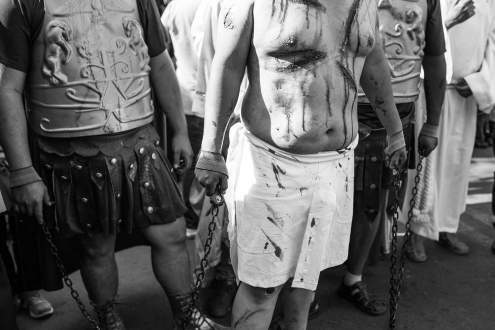 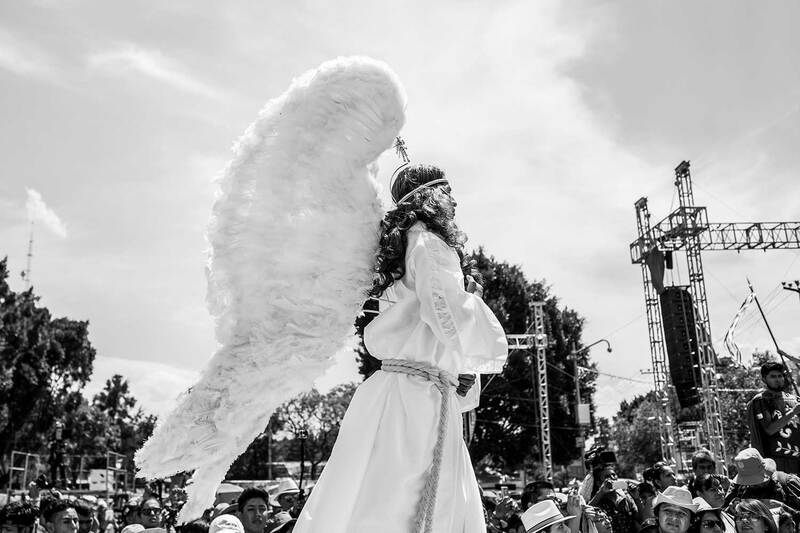 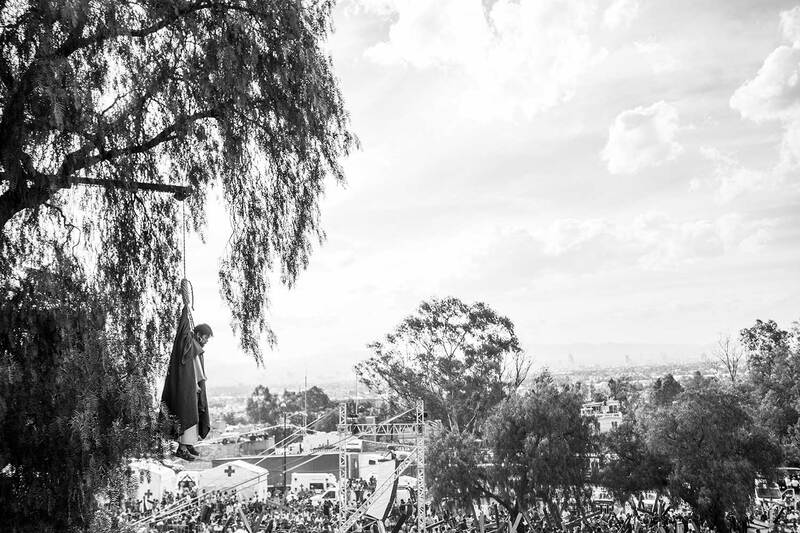 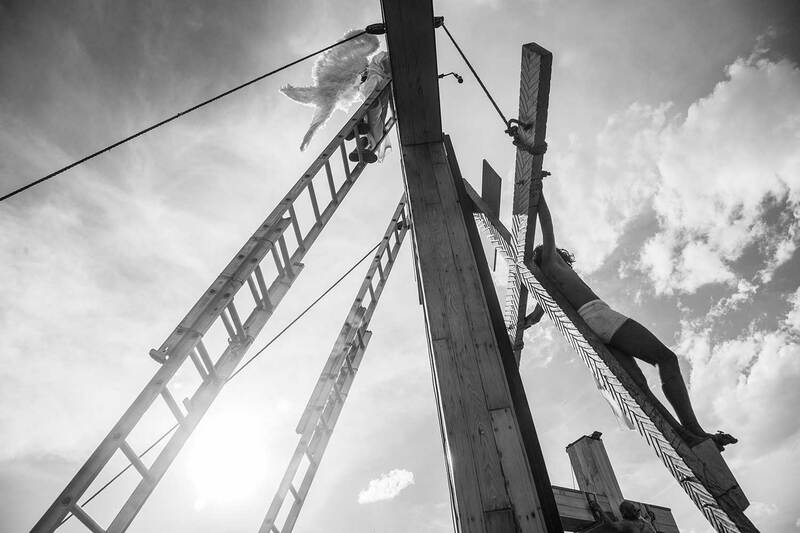 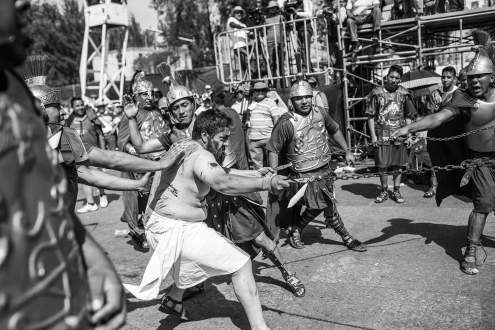 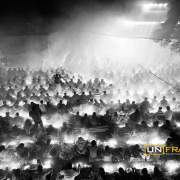 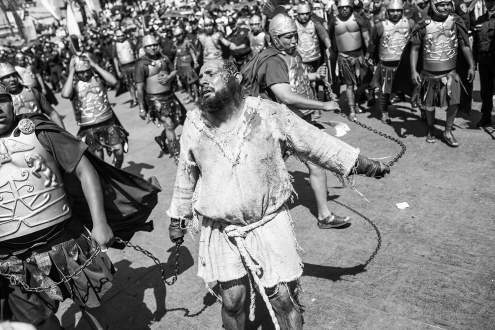 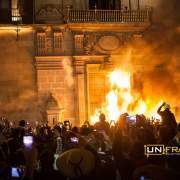 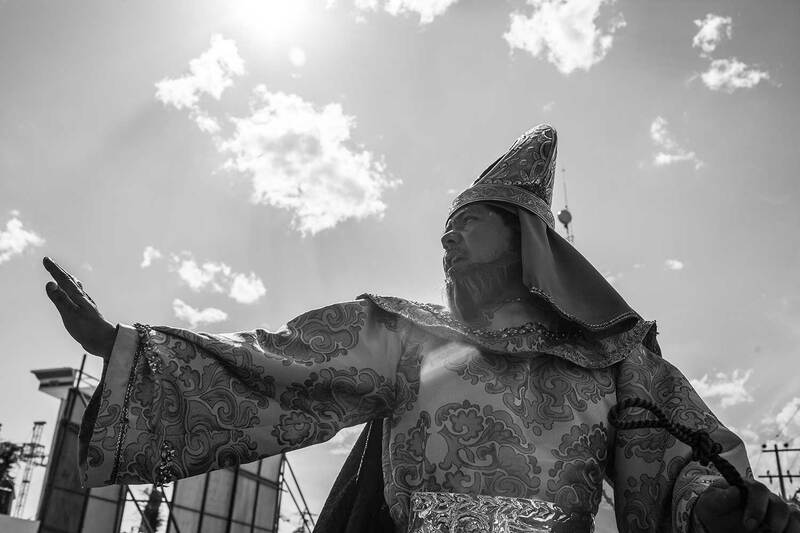 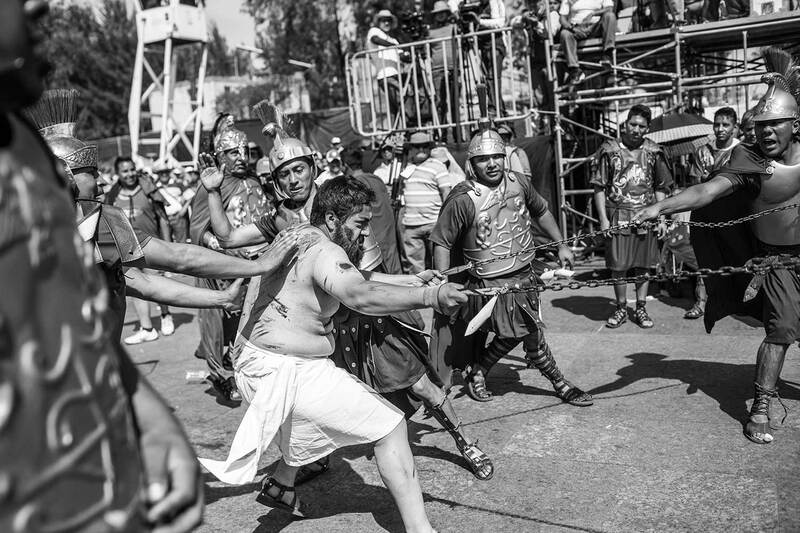 Thousands of people gather every year in Iztapalapa for the Passion play, a major event during holy week celebrations in Mexico City. 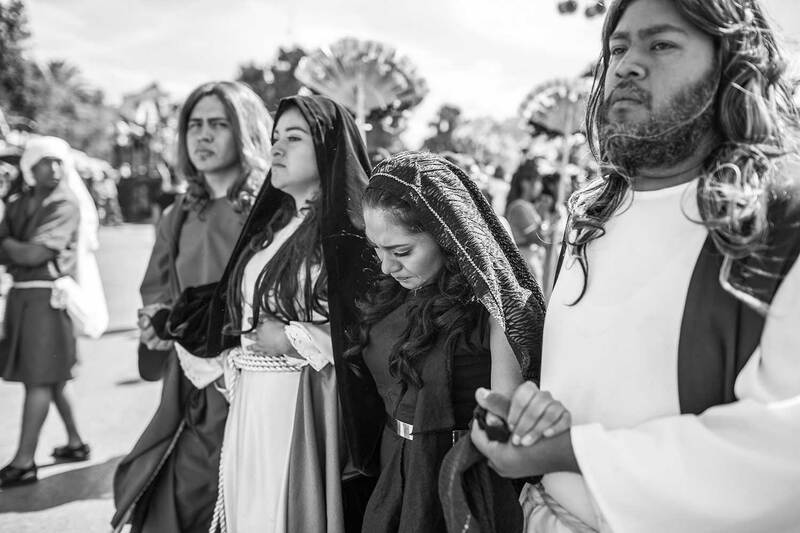 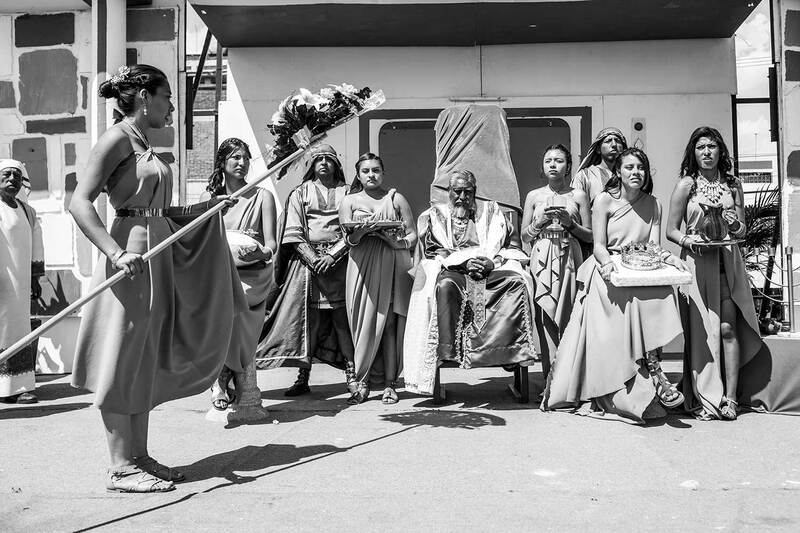 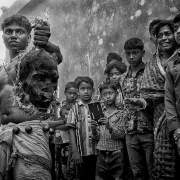 The actors prepare themselves physically and spiritually the whole year, in order to perform the role to perfection. 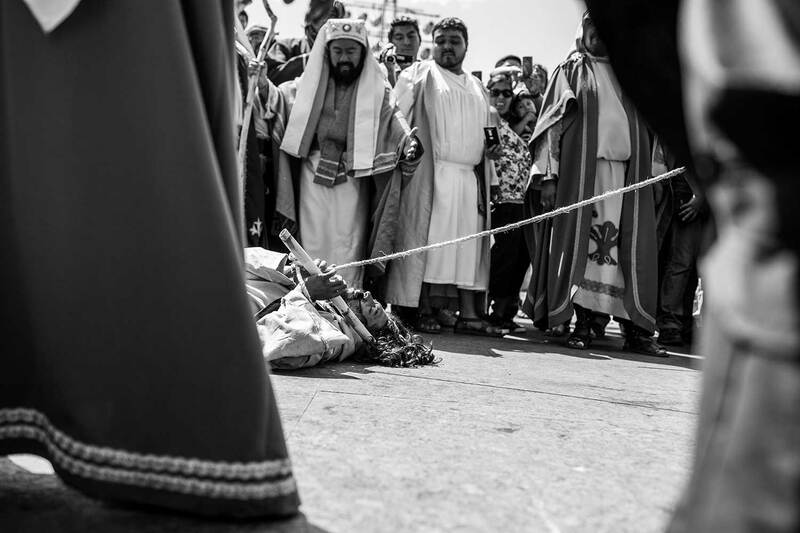 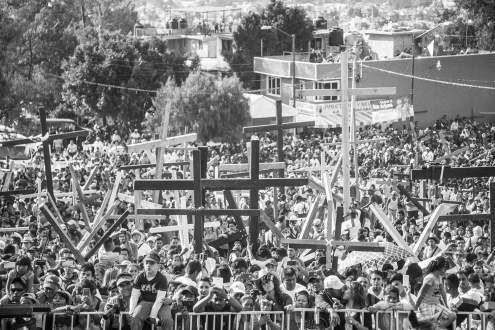 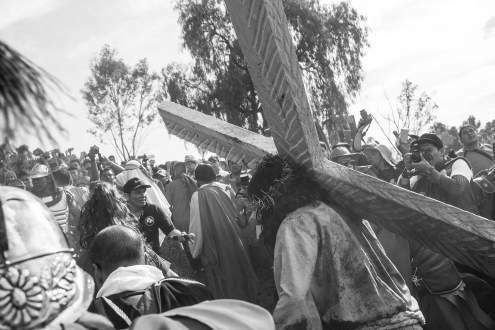 The passion procession starts in Cuitlahuac plaza were Jesus is tried by Pilatos and then comes the long way of the stations of the cross which finishes at the top of Cerro de la Estrella, were Jesus is eventually crucified. 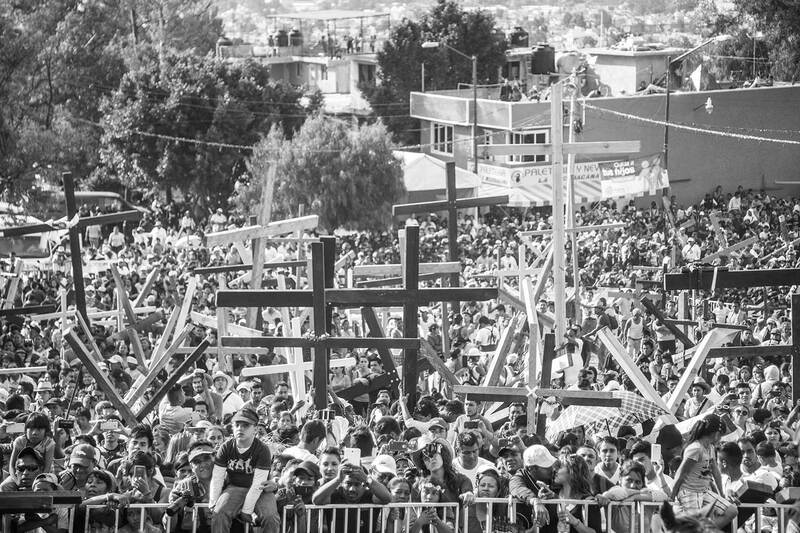 A side from Jesus there are around 2,000 Nazarenes that carry their own cross up the hill. 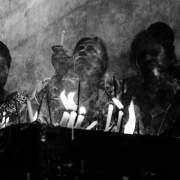 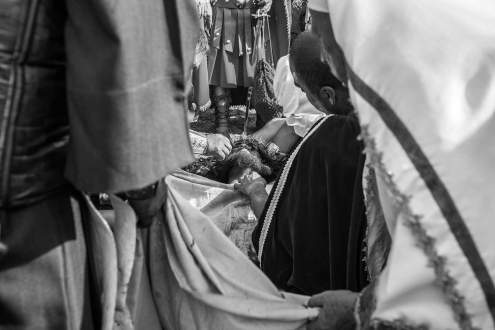 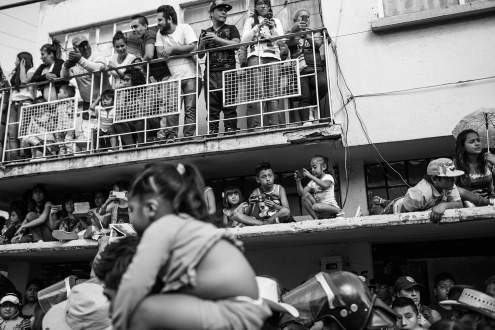 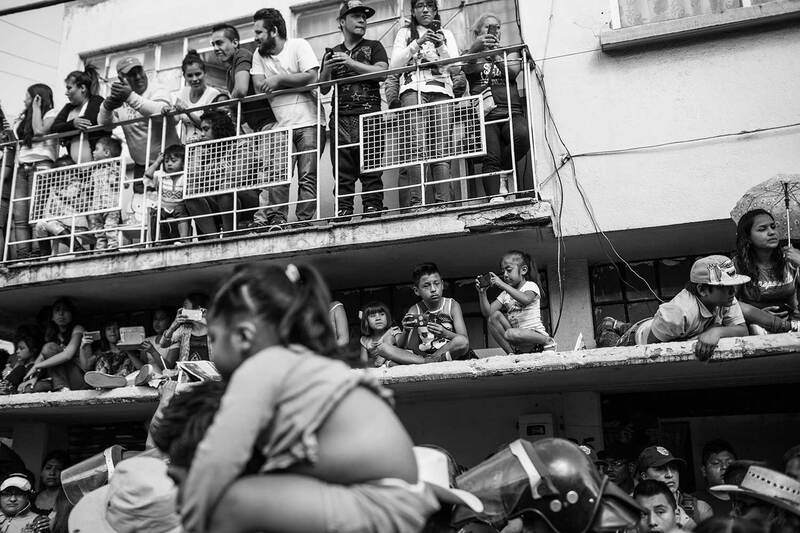 This tradition, unlike others in Latin America, didn’t start in the Colonial period but past a cholera outbreak on 9th century, as a petition for relief.